To Inspector Alex Recht of the Stockholm police, this looks like a classic custody row. 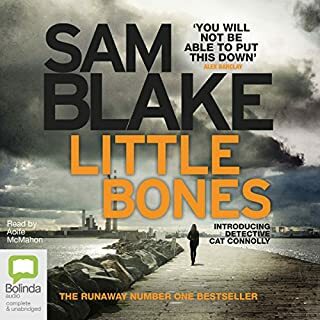 But none of the evidence adds up, and young Investigative Analyst Fredrika Bergman is convinced the case is far more complex than her boss is prepared to admit. So when the missing child is found dead in the far north of Sweden, with the word "UNWANTED" scribbled on her forehead, the rule book is finally thrown out of the window. 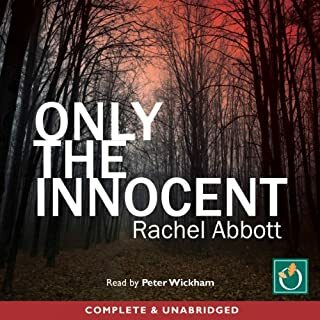 Now on the trail of a ruthless murderer with a terrifying agenda, will Alex and Fredrika manage to put aside their differences and work together to find the killer before it's too late? 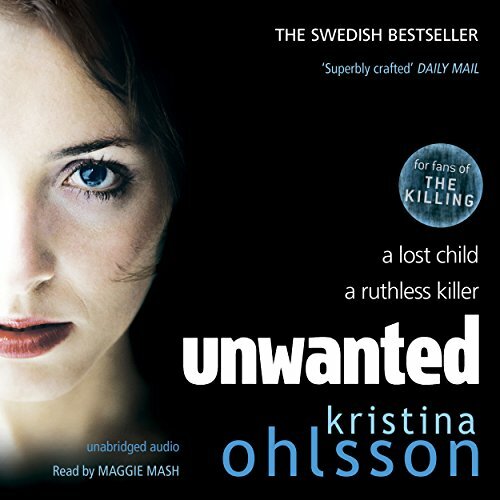 Would you try another book written by Kristina Ohlsson or narrated by Maggie Mash? This is the second title by this author I have listened to and I plan on listening to them all now. Interesting and complex characters and great mysteries. My only issue with this title was that I got a bit frustrated that the characters hadn't worked out the main mystery when it was pretty clear much earlier. Other than that a really entertaining read. I thoroughly enjoyed it. Great holiday reading. After spending HOURS searching for a new series to commit to, I was determined to see this through. The most painful part were all of the character's voices. VERY, VERY, VERY slow even at plus 25%speed. They all had unnatural pauses in the words and between their words that made listening excruciatingly painful. The rambling, halted slur of a heroin addict would have been more tolerable. story took a long time to become tolerable. What did you like best about Unwanted? What did you like least? Whilst the story itself was pretty good, I really did not like the narrator. Whilst her narrative in her own voice was normal and easy to listen to, nearly every character was read in a dreadful slow drawl or growl which soon grew really irritating. Only the interest of the story kept me going. I will certain avoid anything narrated by Maggie Mash in future as she so nearly completely ruined a decent story. Maggie Mash is is a brilliant narrator! The book itself, though not long, is a brilliant start to a series. I definitely recommend! Would you listen to Unwanted again? Why? 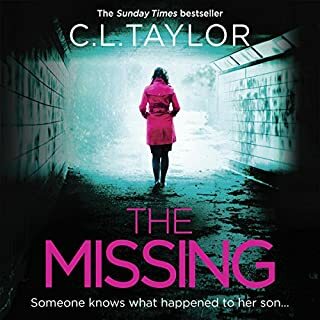 I love my scandanavian crime books and I was really looking forward to listening to this new author (to me) but the woman who is narrating the book is extremely irritating therefore it is making it really difficult for me to listen to unfortunately. 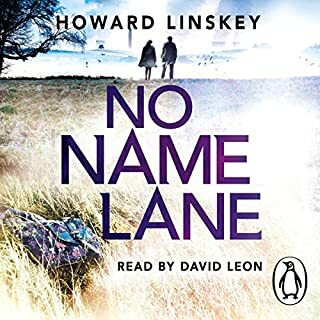 The story, although I'm only halfway thro' the book is really holding my attention but I'm finding the narrator's voice harsh, abrasive and unrealistic. This does occasionally happen but the voice usually softens, probably as the narrator settles down. This hasn't happened however. 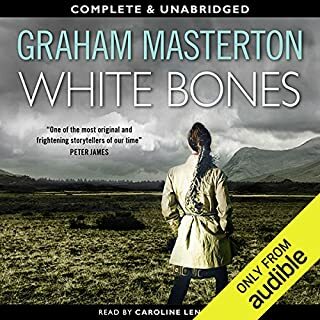 I will persist as the story is gripping but I won't have another of Kristina Ohlsson's books with this narrator. Fast moving although evil, good escapism. Haven't finished it yet. What didn’t you like about Maggie Mash’s performance? Harsh voice, abrasive, not realistic. Do not want to be mean. Uncomfortable at times but that's the nature of the genre.